Welcome to the Official Attendee Housing Site for the Pharmaceutical Summit and Expo, which will be held in New Delhi, India. The Conference will take place in the following dates and location. 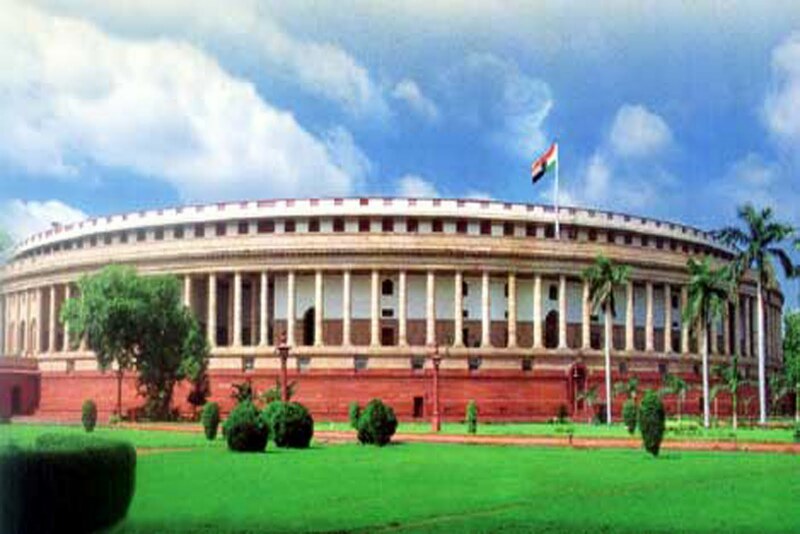 New Delhi is the capital of India and seat of the executive, legislative, and judiciary branches of the Government of India. 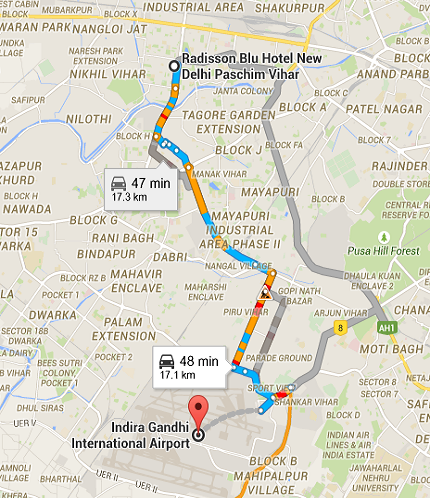 It is also the centre of the Government of the National Capital Territory of Delhi. 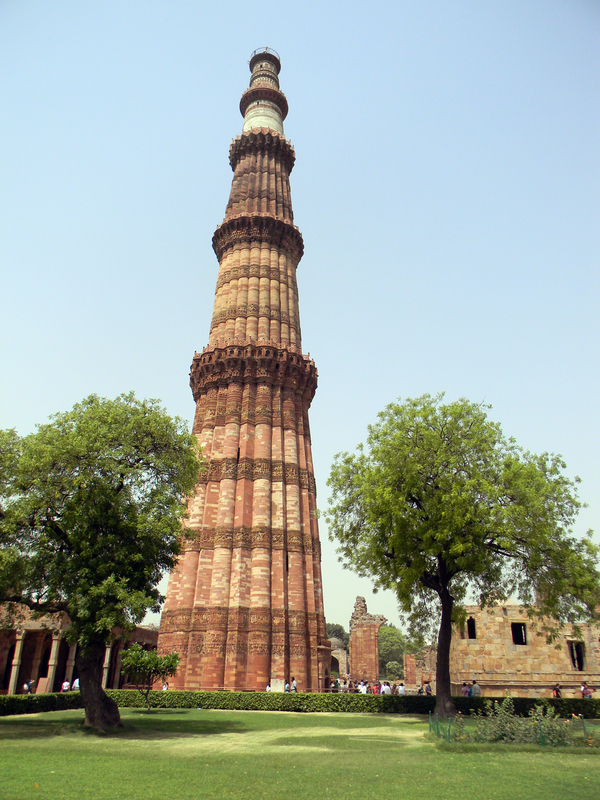 New Delhi is situated within the metropolis of Delhi and is one of the eleven districts of Delhi National Capital Territory. 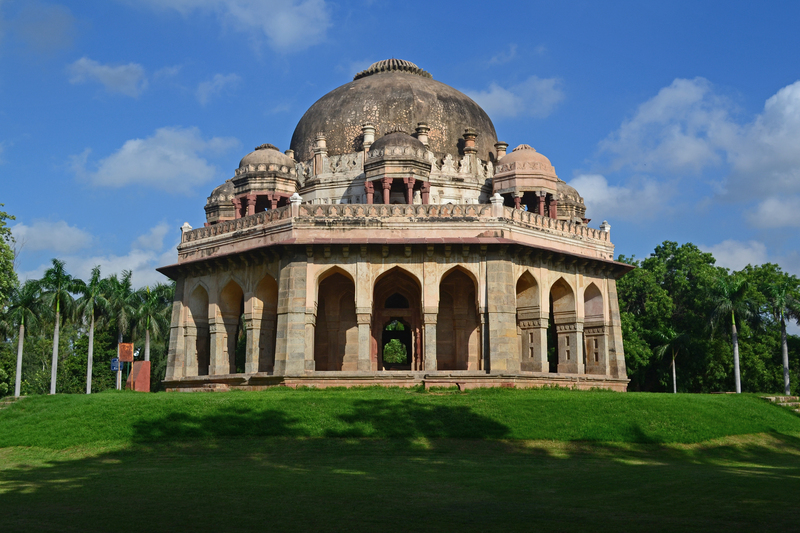 It is said to be the place of the Pandavascapital, Indraprastha and a seat of the TanwerGurjar in the early medieval period. 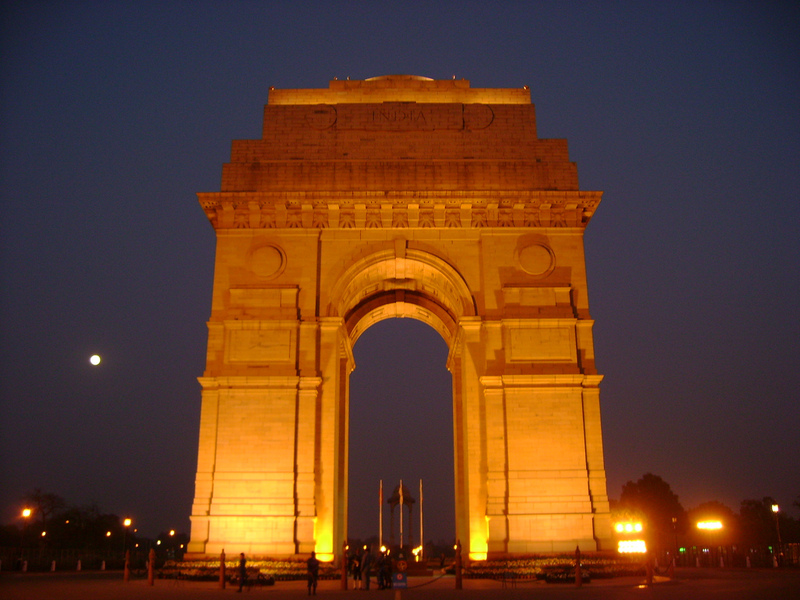 The foundation stone of the city was laid by George V, Emperor of India during the Delhi Durbar of 1911. 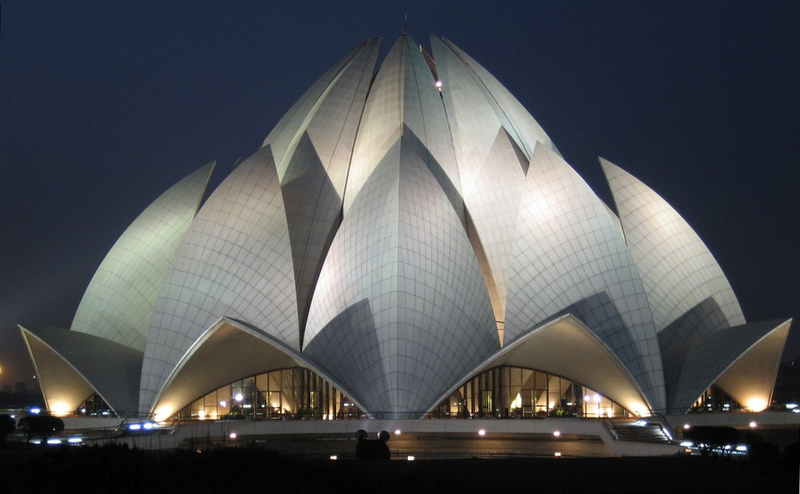 It was designed by British architects, Sir Edwin Lutyens and Sir Herbert Baker.At the heart of the city is the magnificent RashtrapatiBhavan (formerly known as Viceroy's House) which sits atop Raisina Hill. 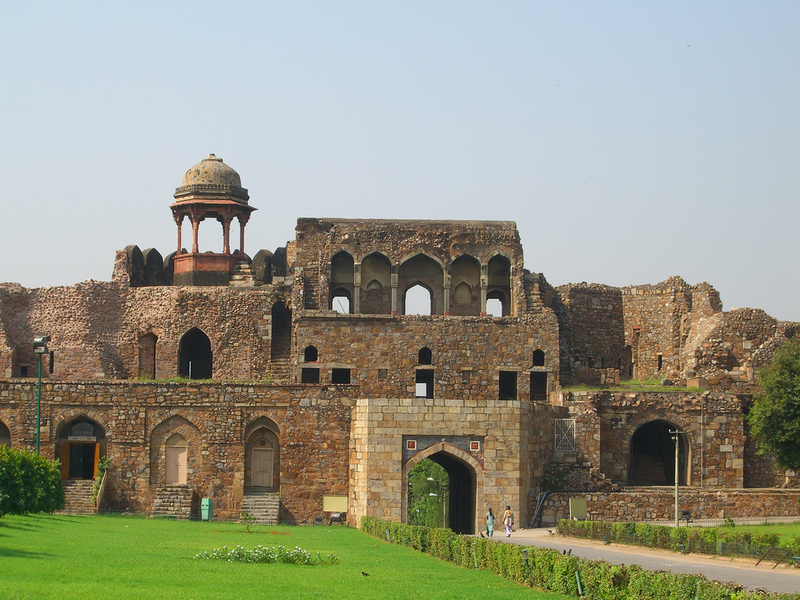 New Delhi is home to several historic sites and museums. The National Museum which began with an exhibition of Indian art and artefacts at the Royal Academy in London in the winter of 1947–48 was later at the end was shown at the RashtrapatiBhawan in 1949. 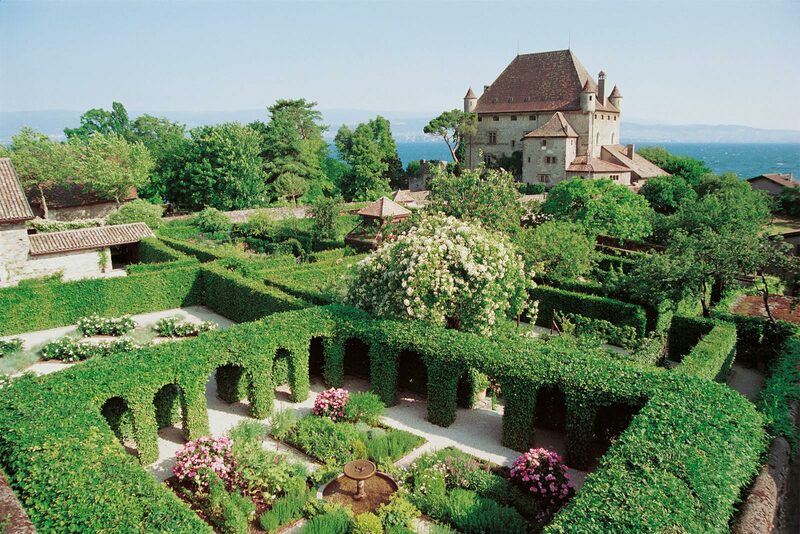 Later it was to form a permanent National Museum. 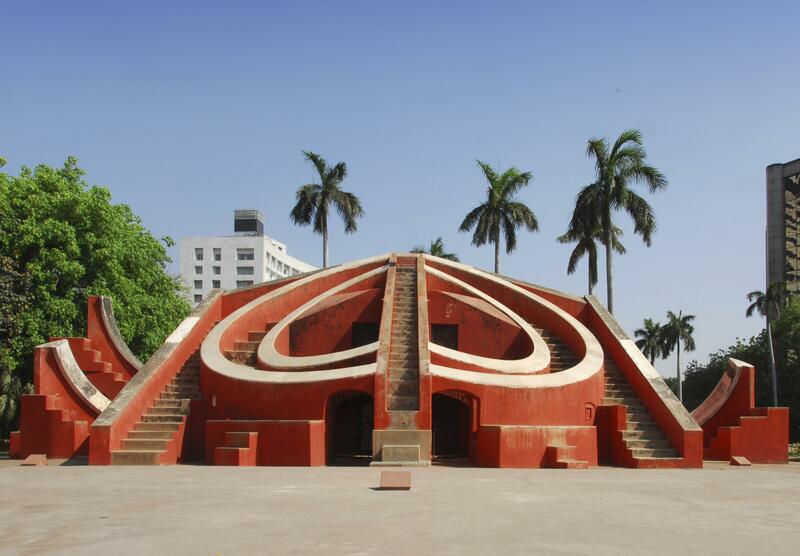 On 15 August 1949, the National Museum was formally inaugurated and currently has 200,000 works of art, both of Indian and foreign origin, covering over 5,000 years. 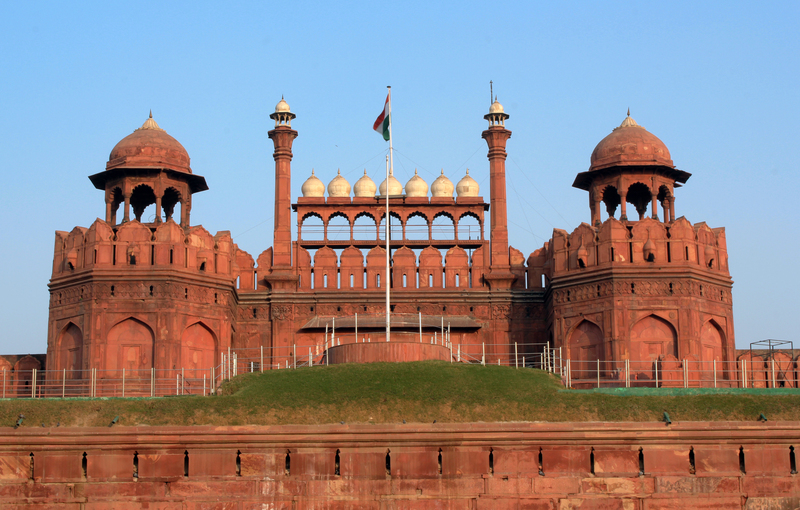 New Delhi has got the spell to charm locals and travelers alike. 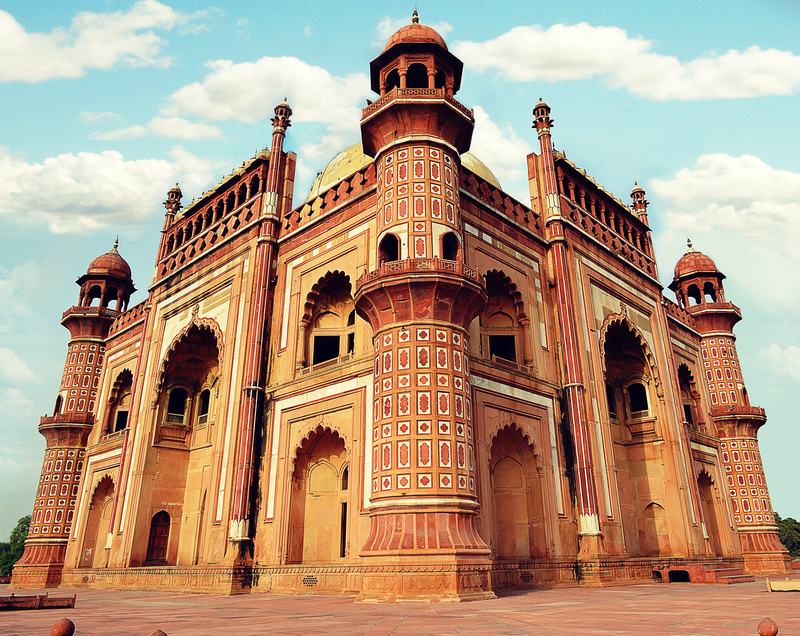 Heritage lovers have Humayun’s Tomb, Qutub Complex, Old Fort, Red Fort and other historic marvels carved by the mahajarajas. Shopaholics have a real reason to loosen the pockets; Palika, Sarojini Nagar, GK, Karol Bagh, Lajpat Nagar and Old Delhi. 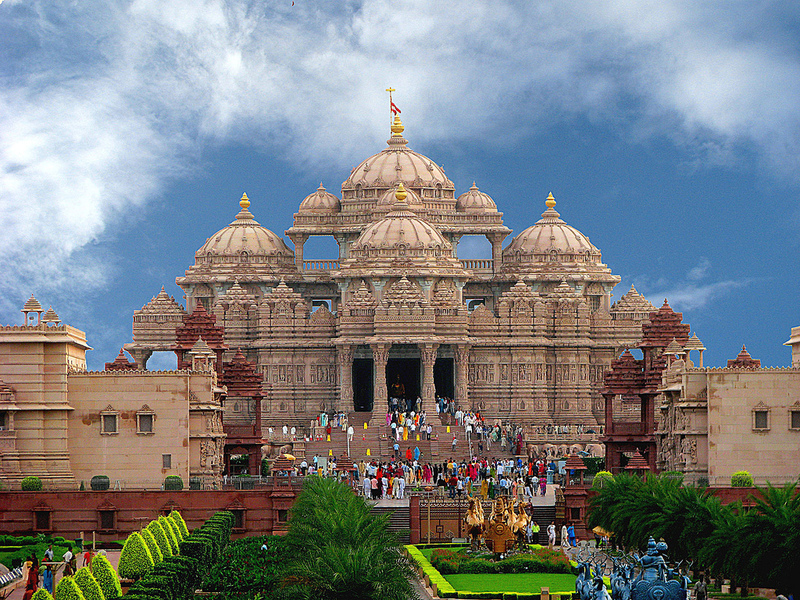 Delhi’s Akshardham, India Gate, Supreme Court, Lotus Temple and Jama Masjid have set a new parameter in the brilliance of architecture. This city/state acts as a nerve-center for nation’s legitimate and political affairs. 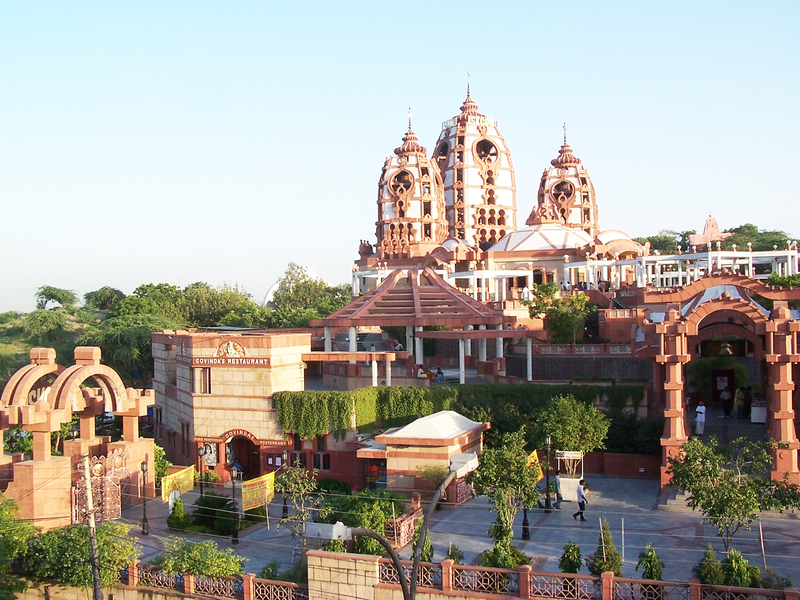 Uncountable entertainment options are offered in various malls and amusement parks of Delhi. 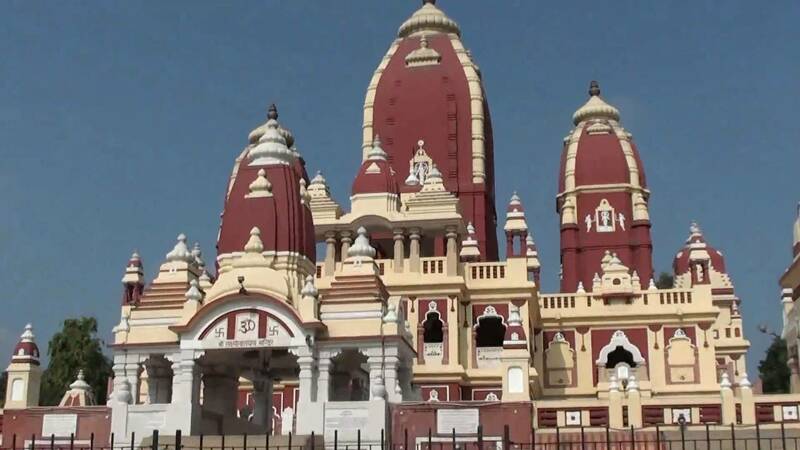 Jama Masjid, Sri Digambar Jain Temple, Kalka Mandir, NizamuddinDargah, Jhandewalan Temple, Laxmi Narayan Temple and Bangla Sahib Gurudwara are magnets for pilgrims worldwide.